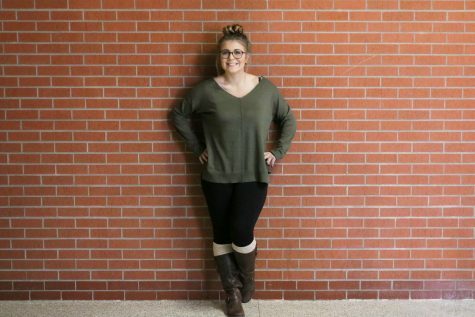 Gabrielle Pope is the sports editor of The Stampede. She is a senior and has been on staff for three years. When she is not in school she is working or outside hiking, kayaking, or just soaking up some sun during the summer, during the winter she spends her time snowboarding or watching the snow fall. After school, she plans on attending NAU for their pre-med program and continuing on to medical school in Washington for pediatrics.